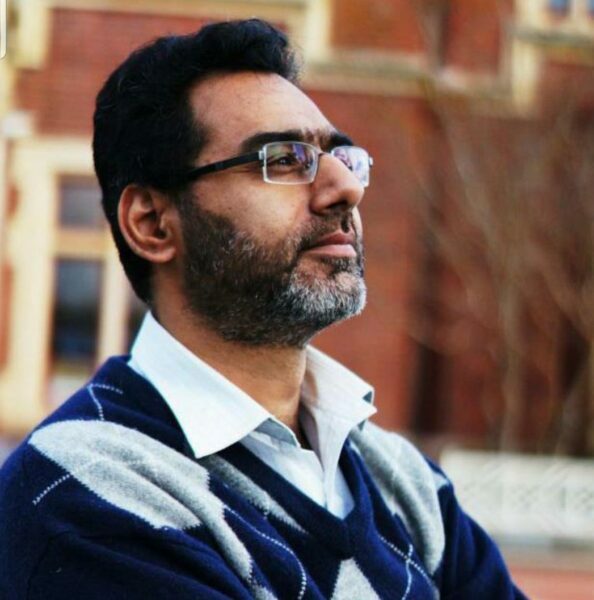 A man name Naeem Rashid, age 50, a teacher and a father of three who migrate from Pakistan and New Zealand a decade ago, who was busy this month planning the spring wedding of his son Talha, 21. Neither father nor son lived to celebrate the occasion. Both were killed Friday, along with seven other Pakistanis, when a gunman struck at two mosques in Christchruch, New Zealand. After a video footage of the shootings showed him trying to tackle the gunman outside one mosque before being shot. This Muslim man is Naeem Rashid from Abottabad, Pakistan. 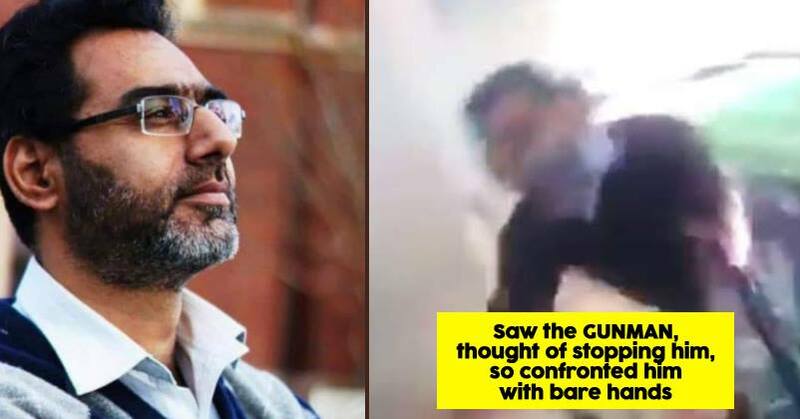 He sacrificed himself trying to disarm the terrorist at the Mosque in New Zealand. His son Talha was also killed in the attack. “My brother was a brave man who died to save others. His death showed how he cared for humanity,” Rashid’s brother Khurshid Alam said in a telephone interview Sunday from his home in Abbottabad, Pakistan. Alam said that rashid and his son, were also shot alongside him, “fell victim to terrorism. Pakistani Prime Minister Imran Khan announced Sunday that Rashid would be given a national award for bravery. Previous articleरक्षा मंत्री निर्मला सीतारमण ने कहा पायलट की रिहाई कानून के मुताबिक हुई और यह कोई एहसान नहीं था.